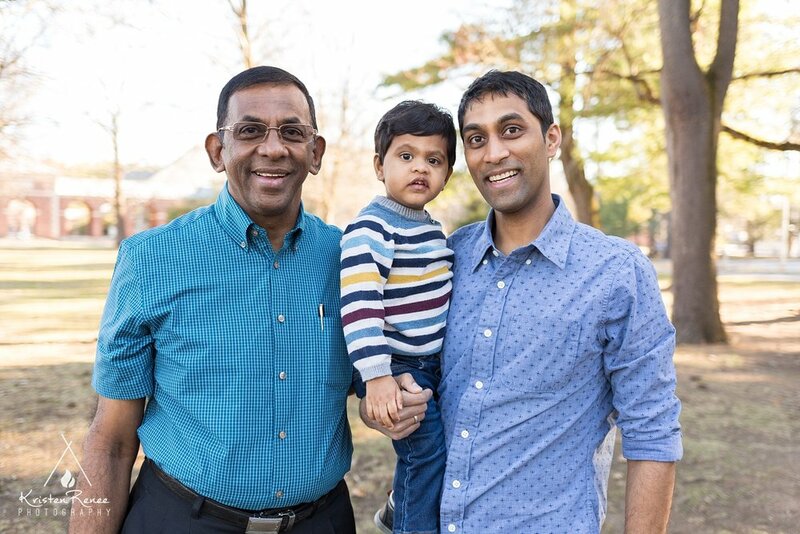 I loved meeting with Shanthini's family a few weeks ago at Saratoga Spa State Park to create some portraits! 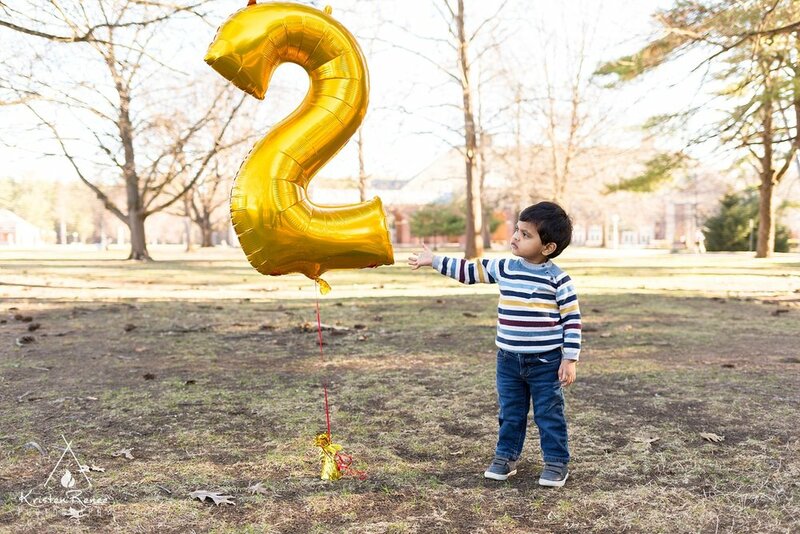 They were celebrating Rohinth's 2nd birthday and he is seriously the sweetest little boy ever (aside from my own)! The entire family was so nice and it was a really easy session with beautiful weather! More photos from Saratoga Spa State Park! More photos from Saratoga! 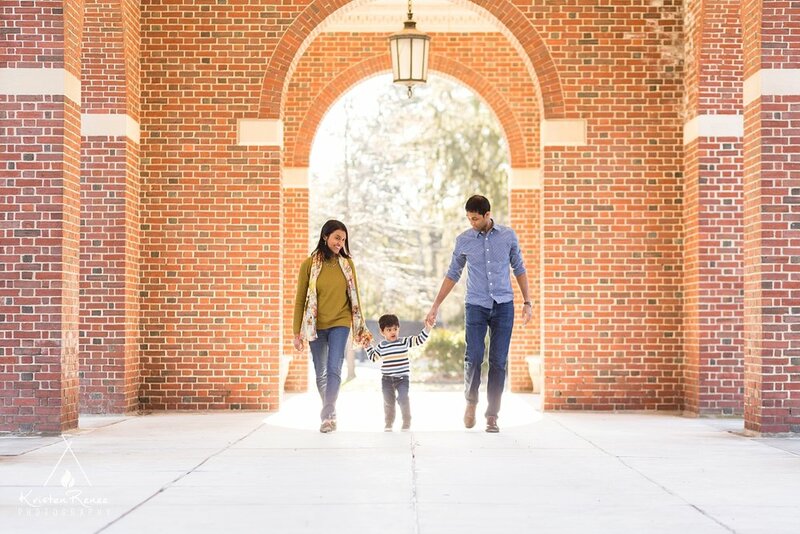 More 2018 family sessions by Kristen Renee Photography!